Bursting at the seams with new content and exciting zones, register now to book your visitor badge, and to find out what’s on at the next event as it’s announced. 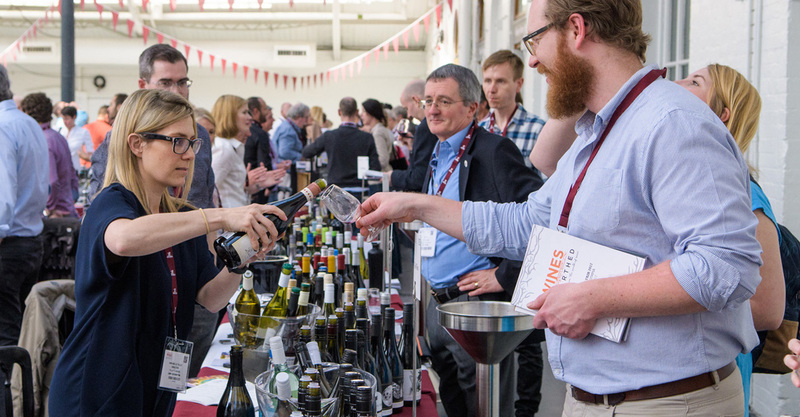 Whether you are a sommelier, drinks buyer, wine advisor, store manager, wine writer, restaurant manager, retail director, bar manager, export manager, winemaker, operations manager, brand manager, purchasing manager, wine educator or anyone in the trade, London Wine Fair 2018 will deliver crucial drinks business, knowledge and inspiration for the next 12 months. When is the next London Wine Fair? Registration is now open, click here to reserve your place.